OTP sent to your given mobile number. Please check your mobile. OTP sent to your given email address. Please check your email. By submitting this form, you authorise TVS Credit to obtain your bureau credit rating and send you promotional communications. *Loan amount will be subject to the sole discretion of TVS Credit. Are you staying at the above address? 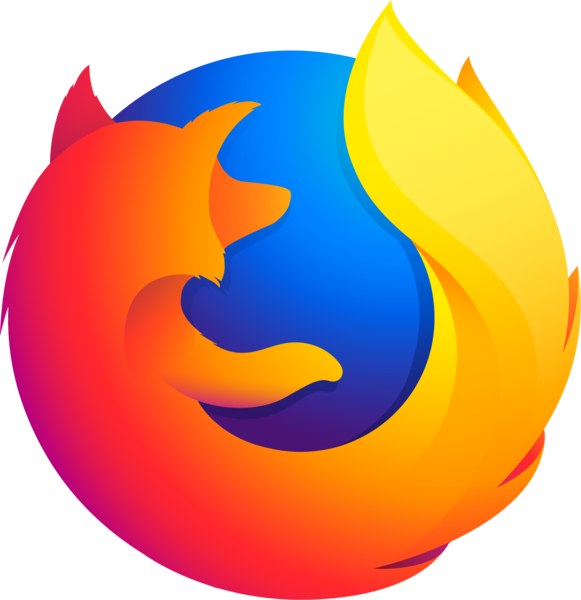 * Only Jpeg/ PDF allowed less than 5 Mb. * Only Jpeg/ PDF allowed less than 5 Mb for salary statement/ITR Slips. * Only PDF allowed less than 5 Mb for Bank statement upload. Thank you for applying for a loan with us. Our credit team will process your application within next 24 working hours. We may call you for further information or documents. Once your loan has been approved, we will mail the In-principle sanction letter on your registered email ID. Please show a soft copy of the letter along with KYC and other relevant documents to our executive and you are done! 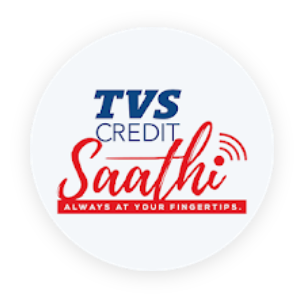 Now you can download our TVS Credit Saathi app and check your loan application status.